Habitat for Humanity West Hawaii and Daylight Mind Coffee Co. are partnering up to bring you an amazing coffee and pastry pairing event! Taking place the last weekend of the Kona Coffee Festival, this event will take four different roasts of coffee and pair them with four different amazing pastries. The pastries? 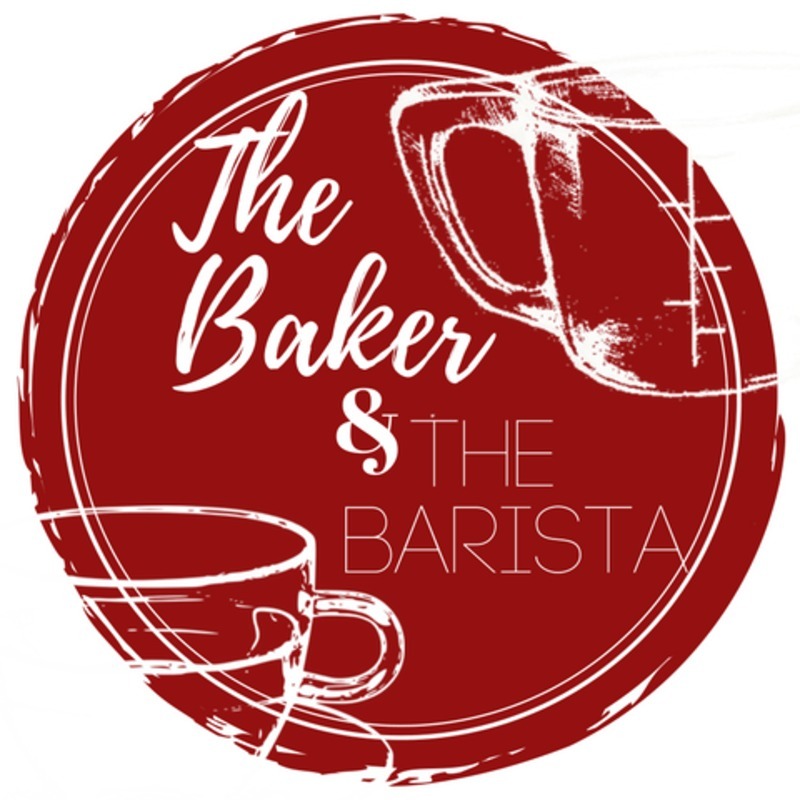 Ginger, white chocolate chip macadamia nut muffins, banana bread, cinnamon espresso rolls, and chocolate-dipped, chocolate biscotti, all made in-house by the Daylight Mind pastry chefs! This event is being held to raise funds and awareness for Habitat West Hawaii's upcoming Blitz Build - ten homes in ten days in the La'i 'Opua neighborhood in Kailua-Kona. Our Executive Director Patrick Hurney will be speaking, along with a member of a partner family from our 2012 Blitz Build. Shawn Steiman, an owner of Daylight Mind, will also be giving a short talk on coffee to start us off. There will also be live music provided by local talent PonchoMan! There's going to be something for everyone at this event, so get your tickets!